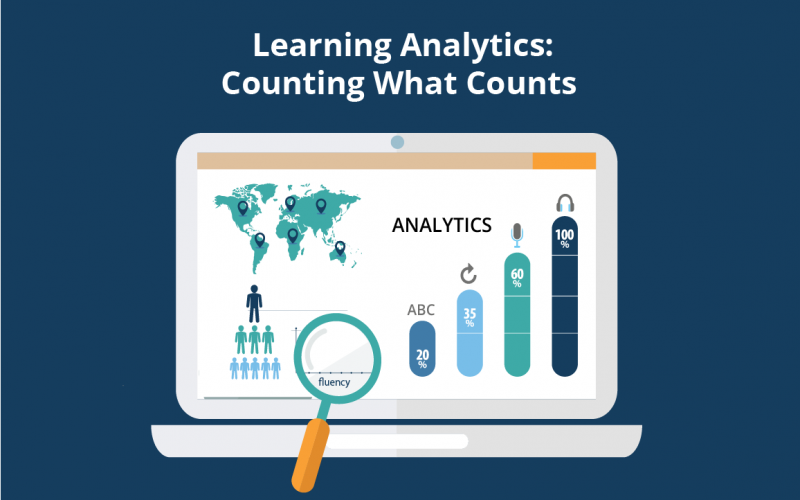 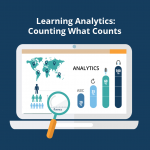 Join Dr. Andrew Blasky and Kevin McClure at TESOL 2017 in Seattle, Washington for “Learning Analytics: Counting that Counts” on Wednesday, March 22nd from 11:30 AM - 12:15 PM in Room 613. 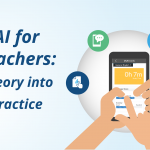 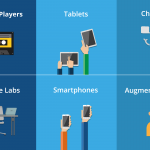 Learn how insights from 30 years of data collection and student observations reveal what makes online language learning effective and guide innovative approaches to blended learning. 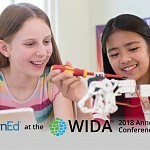 Teachers and program administrators should not miss this discussion of evidence-based practices to accelerate student learning and improve learning outcomes! 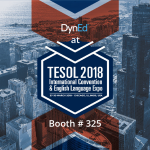 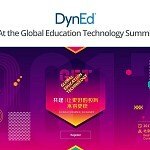 Visit us at TESOL Booth 806 or email at info@dyned.com to learn more! 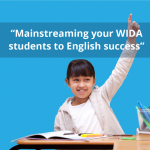 on Wednesday, March 22nd from 11:30 AM - 12:15 PM in Room .